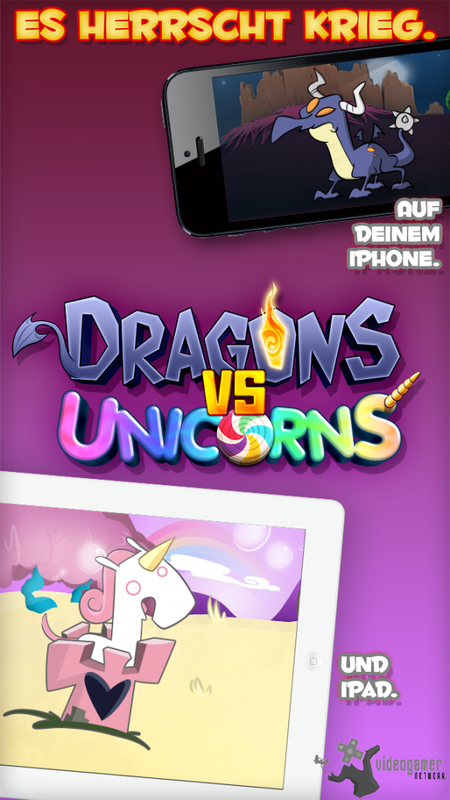 7th Nov 2012 - It has been announced that free to play Action Tower Defense game, Dragons vs. Unicorns will be released soon to App Stores for the iPhone and iPad. Gamers will immerse themselves into the fantastical world of Winkeros, where balance hangs by a single egg. Discover the battle in Winkeros In Dragons vs. Unicorns players are sucked i.. Read More. 6th Nov 2012 - It has been announced that Boulder Dash-XL, the latest sequel in the Boulder Dash series will be released on iPad, iPhone and iPod touch. 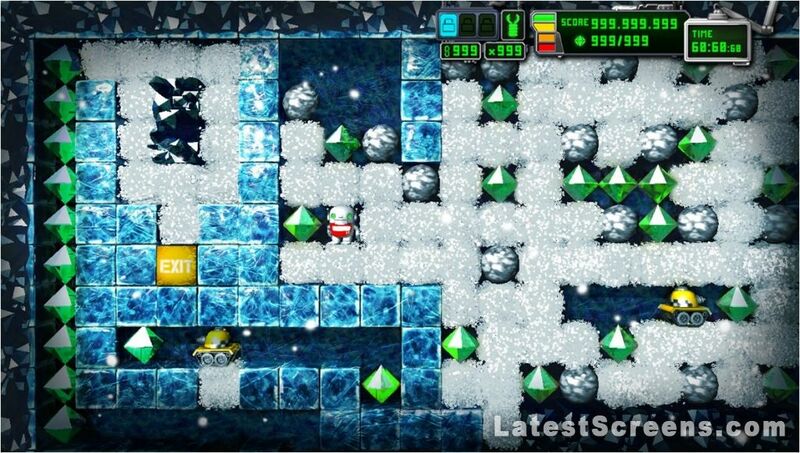 Boulder Dash is a challenging action-puzzle-dexterity game that originally made its debut in the early 80s and has continued to fascinate its enormous fan base. Today it is recognized as one of the.. Read More. 5th Nov 2012 - Winning Moves and AppyNation have created a special digital edition of Top Trumps to commemorate the historic moment of the 2012 US Presidential Election. This special edition of Top Trumps is available now on the iTunes App Store. 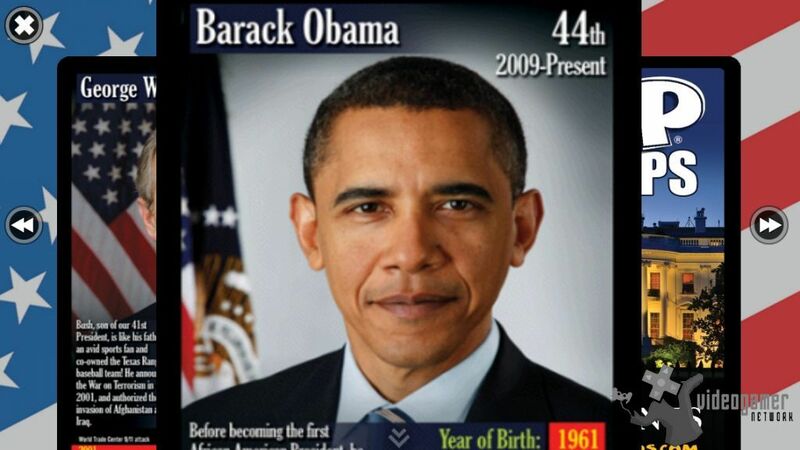 Top Trumps US Presidents contains all 44 Presidents, from George Washington to Barack Obama. Packed wit.. Read More. 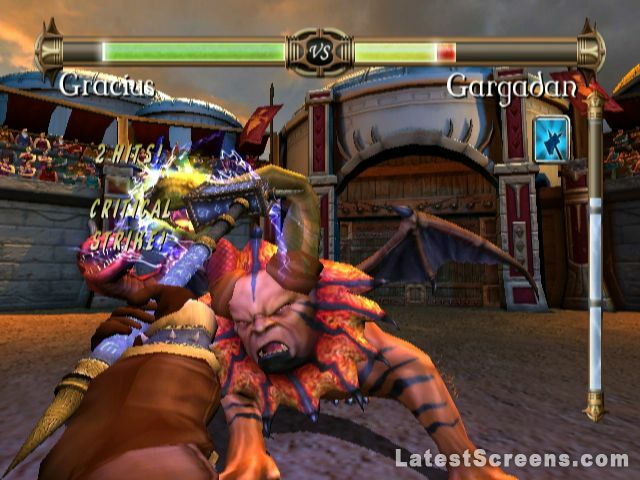 30th Oct 2012 - Game studio Gamelion has announced Rage of the Gladiator, a premium, fantasy-arcade fighting game for iOS and Android mobile devices. 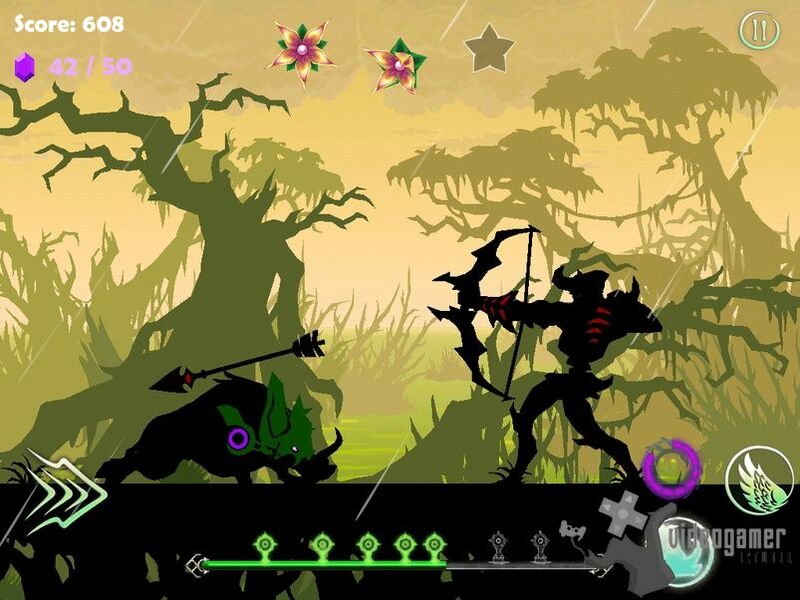 Gamers play the role of Gracius, a gladiator battling for his life in the arena. Your opponents are no ordinary evil, but are epic boss fights whose tricky attacks will challenge even the most elite ga.. Read More. 30th Oct 2012 - If you are interested in ancient Japan then this new game released by Webelinx is for you. 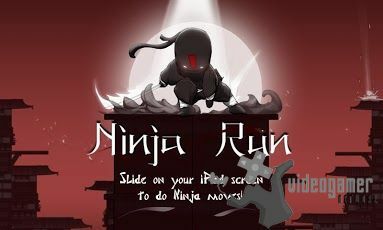 Ninja Run is about a ninja who has the mission to save the peasants from the reign of the corrupted daimyos that are stealing from them and torturing them. While was a little boy, he lost his parents in a plague, and was found by an old nin.. Read More. 25th Oct 2012 - Games publisher Chillingo has announced the release of Totem Runner for the Apple App Store. Totem Runner has gorgeously animated silhouettes against colorful worlds and is about a brave warrior who rises to defend his world when it is threatened by dark magic and ruthless monsters. His confidence is steeled by his mystical ability t.. Read More. 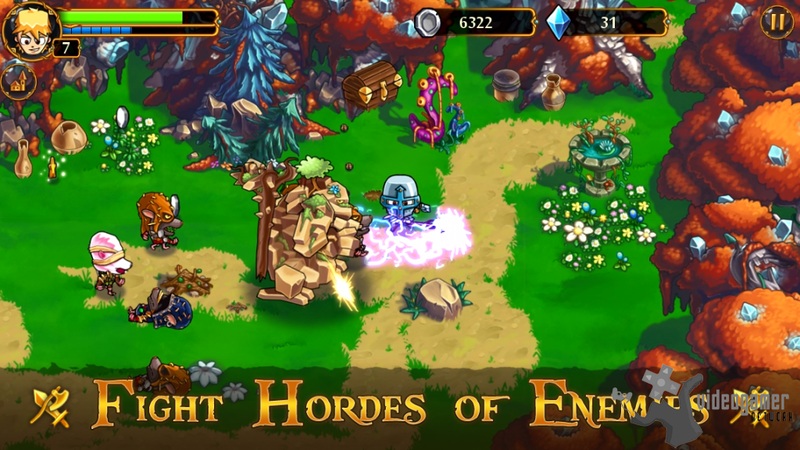 23rd Oct 2012 - Game publisher Gamelion has announced that League of Heroes, the action adventure game with beautiful hand-drawn 2D visuals is available now as a free download on the iTunes App Store for iPhone, iPod touch and iPad devices. Be a hero and help villagers of Frognest to battle against epic evil. It's a never ending adventure where you .. Read More. 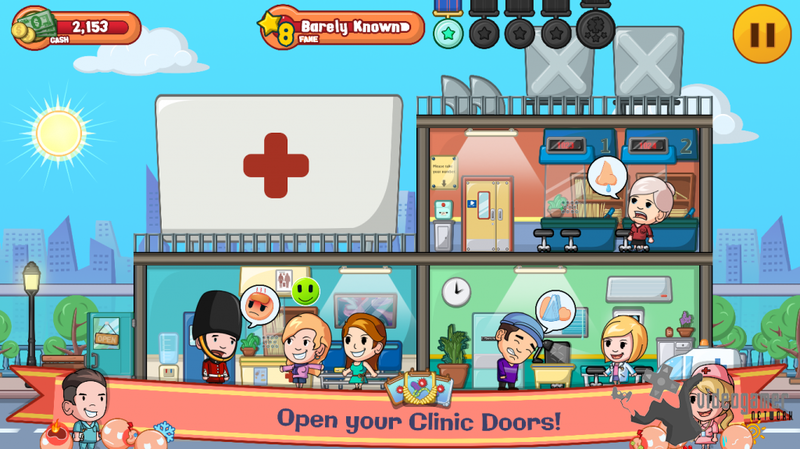 23rd Oct 2012 - As from the 23rd October 2012 FDG Entertainments Blosics for iPhone will be FREE for a very limited time. 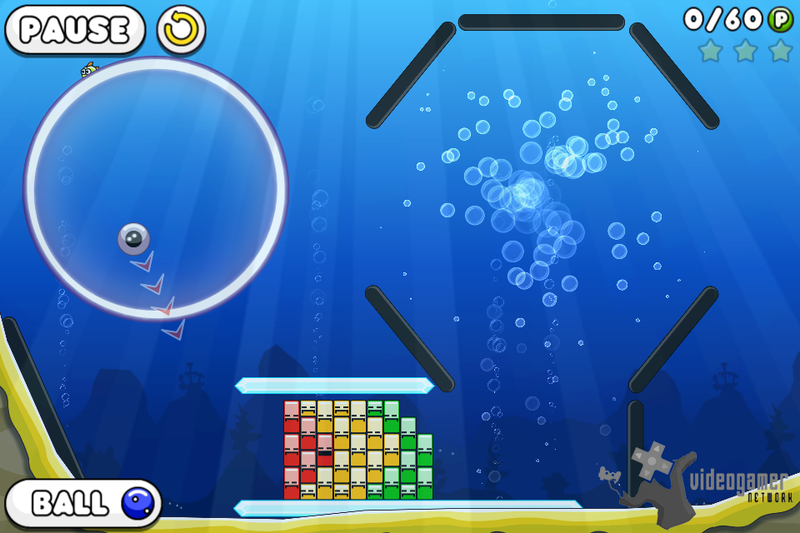 Blosics was initially released in 2011 and is aphysics game based on the popular flash game series. The game embodies a new definition of port as it was improved in every bit of way possible and exudes charm from the first secon.. Read More. 20th Oct 2012 - Intelligence Engine Design Systems today announced City Conquest, an epic mobile strategy game, is coming soon to the App Store in North America for the iPad and iPhone. City Conquest is an epic mobile strategy game that hits the "sweet spot" between real-time strategy and tower defense, blending the simplicity and accessibility of cla.. Read More. 20th Oct 2012 - Nexon, a publisher of free-to-play online games, today announced the launch of its Real Time Strategy title, Space Tanks, on iPhone and iPad through the iTunes App Store. Space Tanks is the 27th mobile game Nexon has launched this year. Space Tanks brings classic tank-battling action to iOS and offers a thrilling story, network battles.. Read More. 20th Oct 2012 - Ricky Carmichael's Motocross Matchup Pro - Win a Suzuki RM-Z450 Motorcycle, Trek Bike, and More in Facebook Sweeps 2XL Games and motocross champion Ricky Carmichael today announced the Ricky Carmichael's Motocross Matchup PRO Ride Like a Pro Sweepstakes! Check o.. Read More The Bard's Tale - inXile Celebrating its 10th Year in Busine.. Read More. 19th Oct 2012 - Today marks the day that Walking Dead: The Game, Episode Three -- Long Road Ahead is now available for download on iOS. 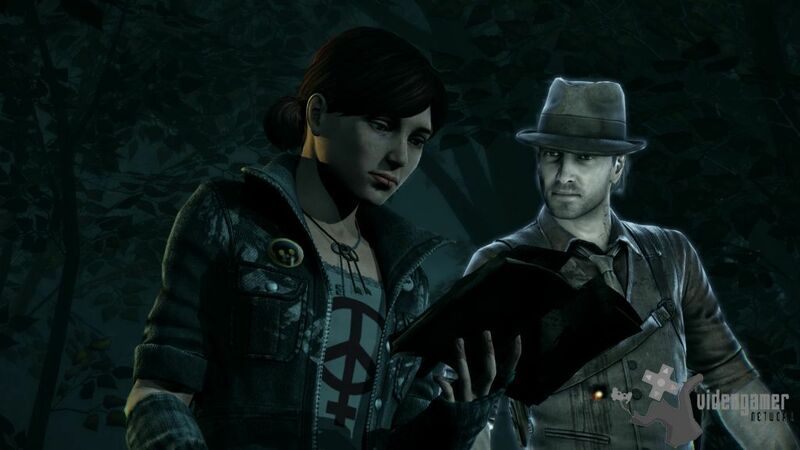 This is the third of five episodes in the critically acclaimed game series from Telltale Games based on Robert Kirkman's award-winning comic book series, The Walking Dead. 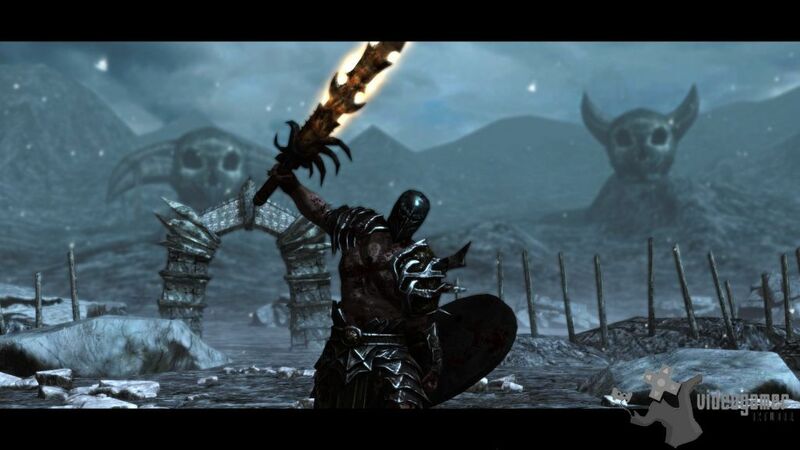 In its original release on console, PC and.. Read More. 17th Oct 2012 - G-Gee by GMO, in partnership with Flying Wisdom Studios, today announced that the delightfully delicious swipe and slash game, Zombie Toss is now available on the Google Play, Amazon App Store, and Apple App Store. Don't let the look and smell fool you, those brain-starved zombies taste great in a red wine sauce, ground into a burger, .. Read More. 17th Oct 2012 - As part of a larger tour, truth is visiting more than 80 cities across 31 states this summer and fall. New York Comic Con was the latest stop for the truth crew, where they shared information on truth's new mobile game Flavor Monsters, handed out educational truth gear, and met with thousands of Con fans who toured the truth "45 Flavors.. Read More. 16th Oct 2012 - Every so often a game comes along that captures the imagination of gamers -- Minecraft was one, as was Angry Birds -- and when the people behind the games are smart (or they have smart people working for them) the path to the aftermarket and T-Shirts, Coffee Mugs, why, swag of all types is not far away! 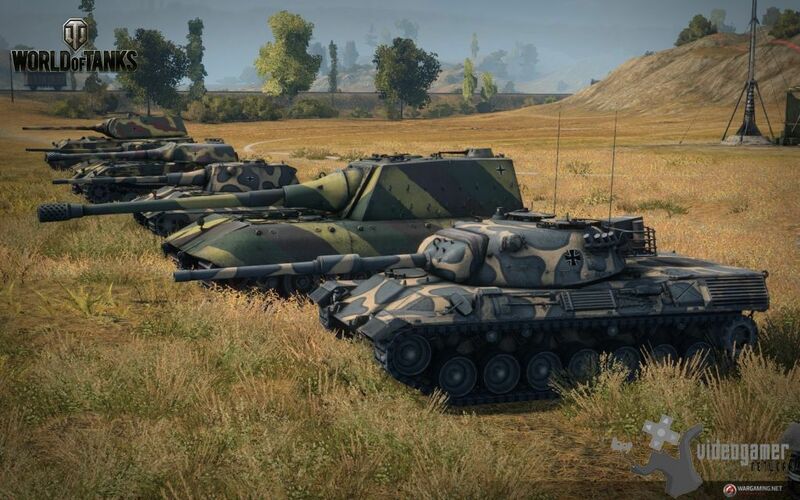 Speaking as a gamer who owns a M.. Read More. 15th Oct 2012 - InXile Entertainment is celebrating its 10th year in business by reducing the prices of its games on Steam, iTunes, Google Play, Amazon, Play Book and Origin digital sites for 1 week. In addition, they've added the original Bard's Tale trilogy (along with a few other enhancements) to the Steam PC version of their current Bard's Tale rem.. Read More. 15th Oct 2012 - 2XL Games and motocross champion Ricky Carmichael today announced the Ricky Carmichael's Motocross Matchup PRO Ride Like a Pro Sweepstakes! 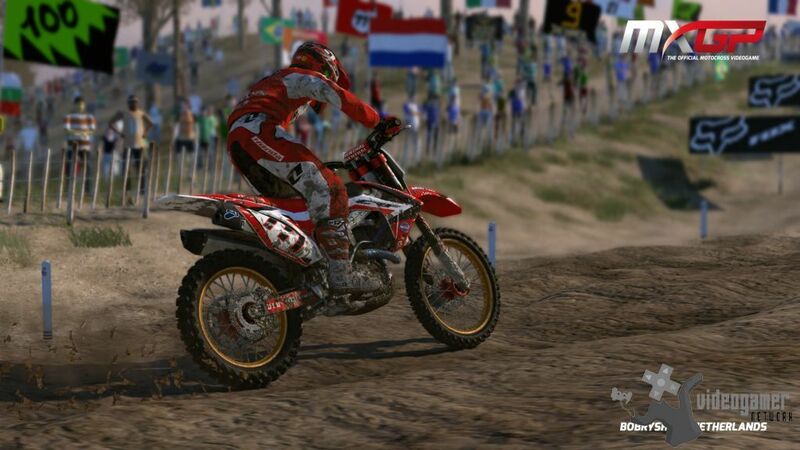 Check out Ricky Carmichael's Motocross Matchup PRO here: Ricky Carmichael's Motocross Matchup Pro Ride Like a Pro Sweepstakes means racing fans across the United States now have two ways the.. Read More. 12th Oct 2012 - Great news mates! Hairy Balls is featured on the New and Noteworthy section of the App Store! 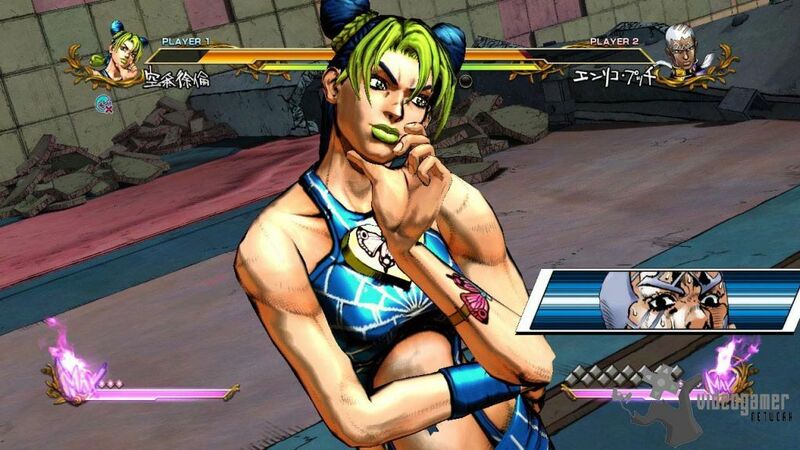 The newest iOS gaming challenge for gamers interested in Hairy Balls is garnering attention from fans around the world -- really! 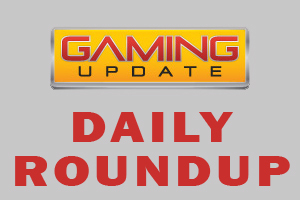 The game has been in the hands and on the minds of gamers for a few days now, with players guiding their balls t.. Read More. 12th Oct 2012 - Need for Speed: Most Wanted - Need For Speed Most Wanted Gameplay Series 4 Vid Race, chase and explore your way to the top. Your goal is to become the Most Wanted. 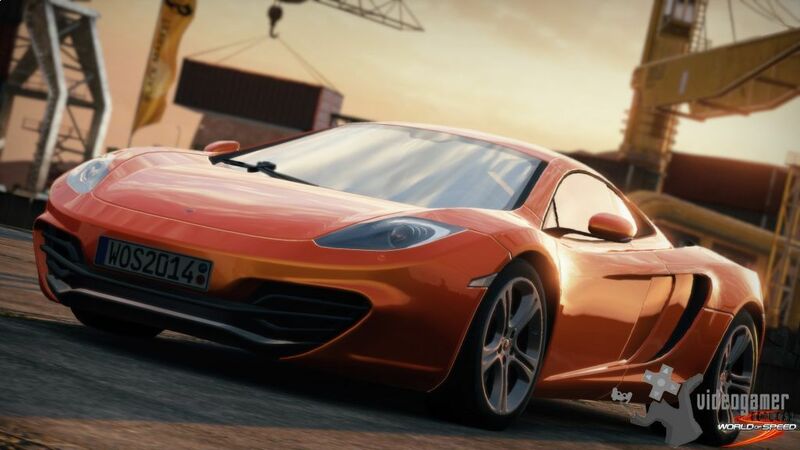 Win races, find new cars, beat your friends' records, ditch the.. Read More .. more Need for Speed: Most Wanted screens .. more Need for Speed: Most Wanted videos Pla.. Read More.